Stellenrust: Stellenrust Chardonnay The Stellenrust Chardonnay shows a concentrated core of orange, white peach and other ripe summer fruits. 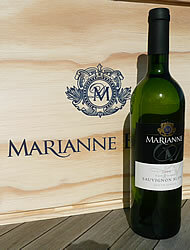 The palate is juicy and rich with a long dry finish of nectarines and almonds. 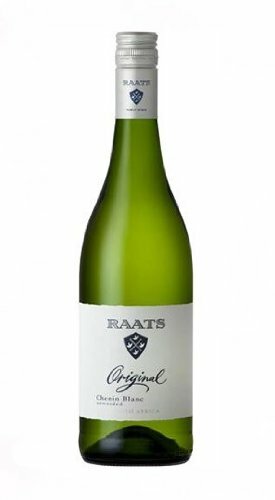 https://www.weinbaule.de/white-wine-south-africa-stellenrust-chardonnay-p-3000.html?osCsid=d391c158cd6f4d54ff52e981ad788b2b"> Wine 8.79 WeinBaule.de | The Home of Wine Stellenrust New In stock!